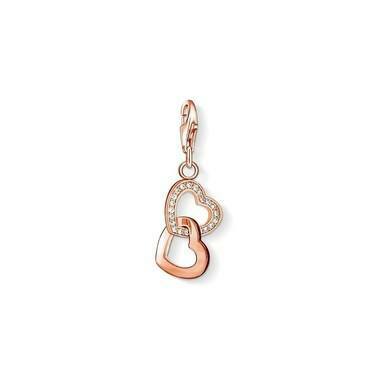 Two rose gold interlinked hearts represent the unbreakable bond of love. 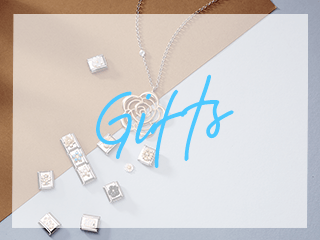 Crafted from silver these open hearts are finished with rose gold plating with one accented with clear cubic zirconia crystals. 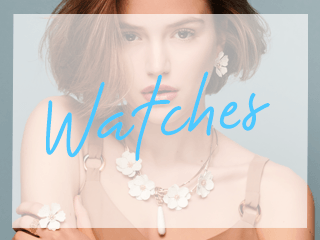 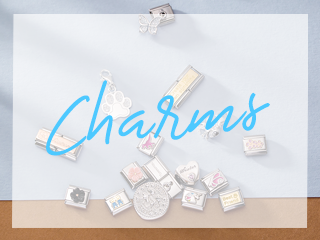 Shop the entire Thomas Sabo Collection to see the full range of charms and matching jewellery.